Property law matters such as rental collections and evictions. For property managers we can assist with levy collections and sectional title disputes. 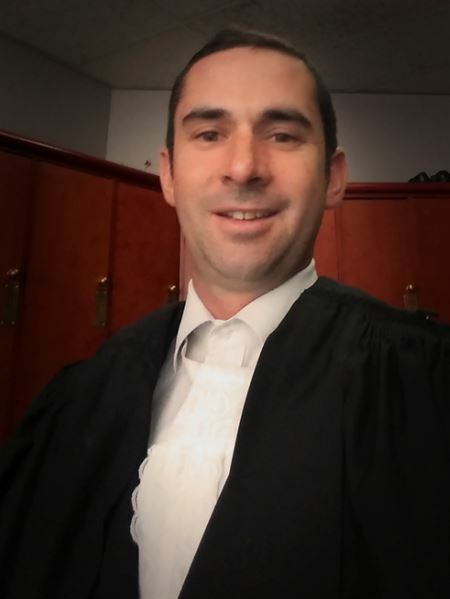 Labour law matters: Joshua holds a masters in Labour Law and is able to represent clients at the CCMA and labour court in respective of unfair dismissals, retrenchments and unfair labour practices. Family Law: we represent clients in divorce proceedings and assist with disputes relating to maintenance and access to children drawing up parenting plans and settlement agreements.